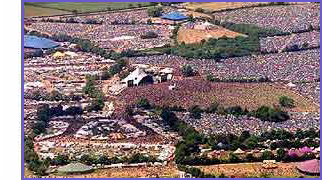 Glastonbury Forum: Environmentally Friendly Festival? I would be very grateful! It is only 6 quick questions! gd luck - having graduated in 2007 i know what you're going thru...... try doing 'stakeholder perspectives of accountability in the not-for-profit sector' ..... what was i thinking!!! Posts: 2 Thank you very much, you rock!